As new medical technologies develop, the availability of high-speed, secure Internet becomes increasingly important. 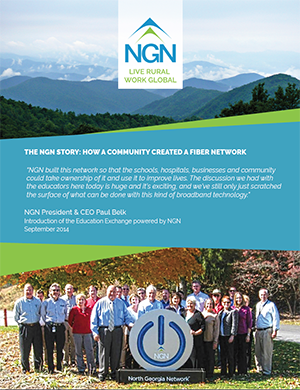 On the NGN fiber optic network, hospitals, clinics and doctors’ offices are able to connect, communicate and operate faster and more efficiently. That means better access to healthcare for rural Georgians. NGN’s infrastructure supports the latest standards for data transfer and security. Our network enables health care providers to create dependable, HIPAA-compliant private networks with world-class transfer speeds. Further, our members’ healthcare-grade Internet service provides the high bandwidth and low latency connections required to implement rural telehealth programs and more. Administrative and claims-related tasks can be completed more efficiently, increasing reimbursement turnaround time and freeing up staff for more patient-focused tasks. Faster lab results can mean faster diagnosis and response. 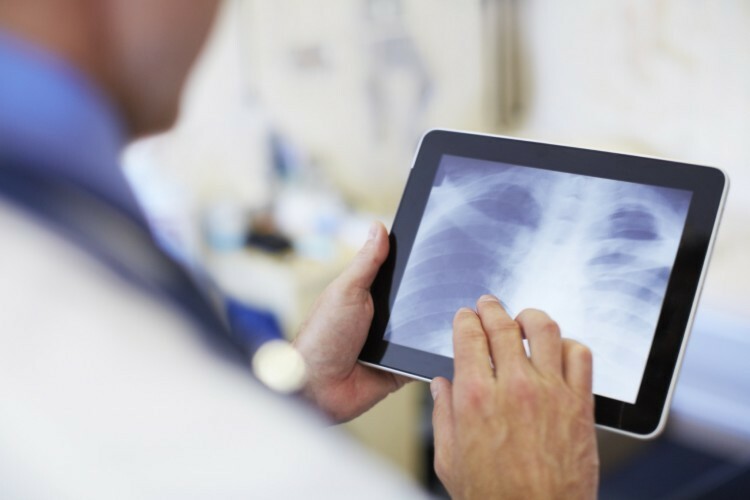 When healthcare facilities and doctor’s offices are connected to powerful bandwidth with high capacity and guaranteed reliability, patients get better care.